It seems like food allergies have moved from the realm of little kids into the mainstream, and it’s not all a weird diet bandwagon. 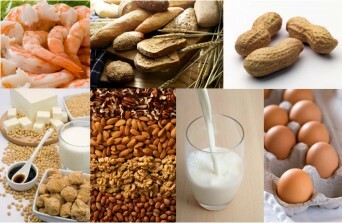 Research confirms that food allergies are on the rise, and are currently the fifth leading chronic illness in the United States. Posted March 10th, 2014 & filed under Health.